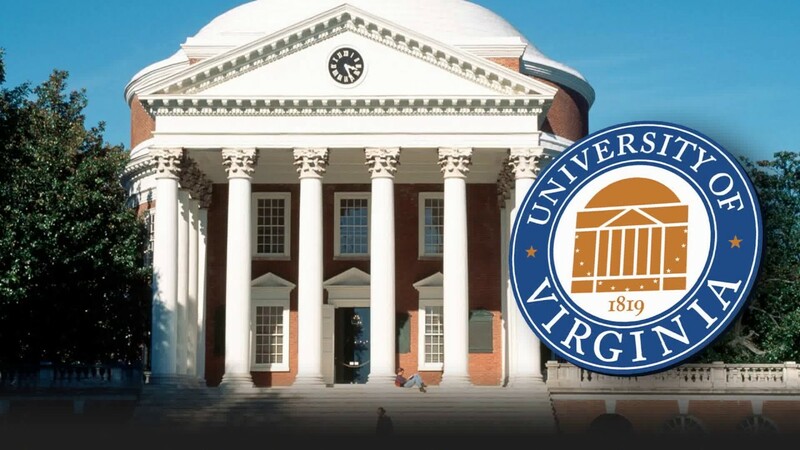 There are dozens of public, private, and predominantly religious universities in Virginia. 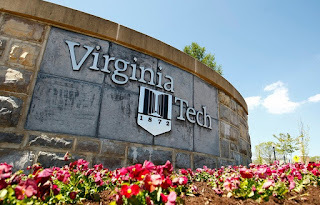 Perhaps the three best known are the College of William and Mary, the University of Virginia, and Virginia Tech. 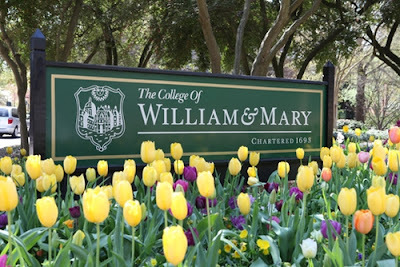 The College of William and Mary, established in 1693, is the second oldest institution of higher education in the United States. The alma mater of three Presidents, it is also that of numerous key public figures in our country's early history. Located in Williamsburg, the College of William and Mary has been named one of the most beautiful college campuses in the United States. 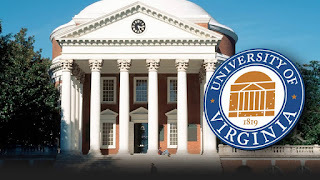 Designated in 1987 by UNESCO as the first collegiate World Heritage Site, the University of Virginia has strong ties to Presidents Jefferson, Madison, and Monroe. Located in Charlottesville, it features a campus rich with Jeffersonian architecture. Through its Corps of Cadets ROTC program, Virginia Tech is one of the six senior military colleges in the colleges. The university was brought very much into the eye of the entire country with the tragic shooting event in 2007. 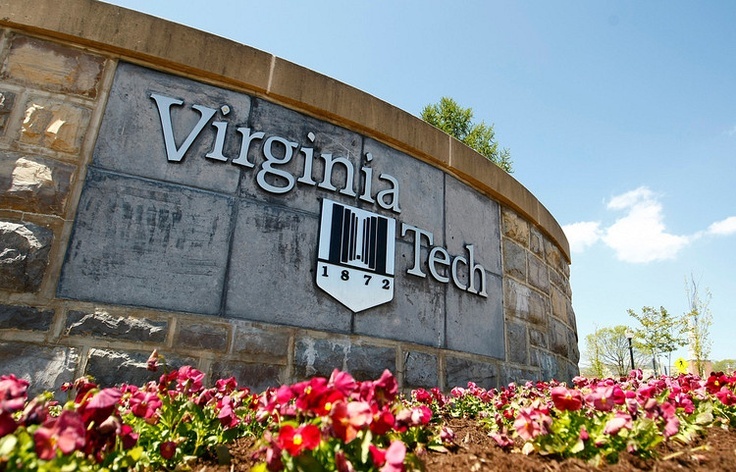 The university is Virginia's most comprehensive with 280 degree programs and its leading research institution.